Your favourite chinos are back, but with a twist. New and improved, White Stuff's Sammy Stretch Chinos now have added stretch for extra comfort. Your favourite chinos are back, but with a twist. New and improved, White Stuff's Sammy Stretch Chinos now have added stretch for extra comfort. 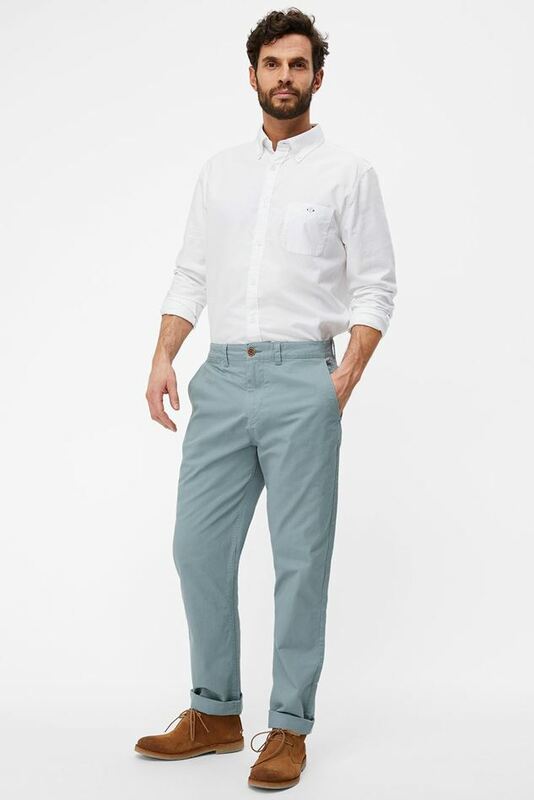 These chinos are also peached for a softer feel and they've also added a contrast trim for an extra special touch. Team with a simple tee or checked shirt for an effortless day look.